Optimizing your website for search engines is hardly possible without following a broad array of metrics allowing you to identify how well your site ranks against the competitors and whether your online presence is visible enough to your potential clients. One of such metrics is Domain Authority. But what does the term mean? What factors does it account for and how does it actually influence your SEO? If you own a business website or blog and want to know how well it performs on Google compared to other sites on the web, this article is for you. Domain Authority is a metric developed by Moz, one of the world-leading SEO consulting and software companies. It is a dynamically changing score which is meant to predict a website’s ranking ability on search engines. The better your website is supposed to rank, the higher score you get. The higher your score is, the harder it is to top it. In other words, it is more challenging to go from 60 to 70 than from 20 to 40. Aimed at identifying your search engine ranking potential, Domain Authority is based on the quantity and quality of inbound and outbound links. 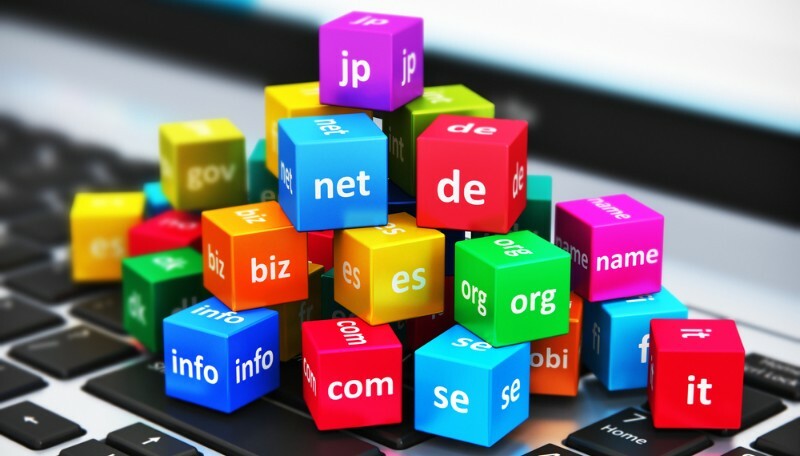 In this respect, it can be viewed as a third-party replacement for Google’s cryptic PageRank, a website ranking algorithm that evaluates a site’s authority by analyzing its backlinking catalog. Although being a proprietary concept developed by a single company, Domain Authority is now widely used by webmasters and SEOs around the world to determine a website’s ability to rank on SERPs (search engine result pages). A website’s DA score can be checked by using all sorts of SEO analytics software, including Moz’s free Chrome extension MozBar, as well as Link Explorer, SEMrush Backlink Checker, etc. The logic behind Domain Authority is pretty much the same as that of Google’s PageRank. The more sites with a good reputation link back to your website, the more authoritative it is supposed to be, and consequently, the higher ranking positions it should occupy. The fundamental difference, however, is that Domain Authority applies to the entire website instead of just a specific page. This is why it is often taken as a benchmark by which a website’s overall “ranking strength” and credibility are measured. As reported by Moz, Domain Authority is calculated by taking into account around 40 factors that point at a website ranking ability, including the number of inbound and outbound links, external and internal links, and the quality (authority and credibility) of web resources that link back to your site and are referred to. Thus, websites with an extensive backlinking catalog receive higher DA scores while brand new sites start with the score of one. Another important thing to remember about Domain Authority (which Moz has emphasized multiple times) is that it is by no means an absolute measure. The DA score is relative as it is obtained as a result of juxtaposing the metrics of your website to those of the absolute leaders like Google, Wikipedia, Facebook, etc. These sites have a score of 100. As a consequence, even if you take good care of your website SEO and keep acquiring quality links, you’re not immune to occasional drops of Domain Authority. If that happens, there are two ways to interpret it: either your SEO requires more attention or the top websites out there have experienced a significant surge in the number of links acquired. In other words, the leading sites cannot exceed the score limit of 100, therefore, they retain their current score while all the rest are leveled down proportionally. This is why Domain Authority is a relative and dynamic metric. Although Domain Authority doesn’t reflect your absolute position on the web in terms of search engine ranking, it can show you how your website ranks (or can potentially rank) as opposed to your competitors. So if your DA score is not as high as you think it should be, don’t stress out. 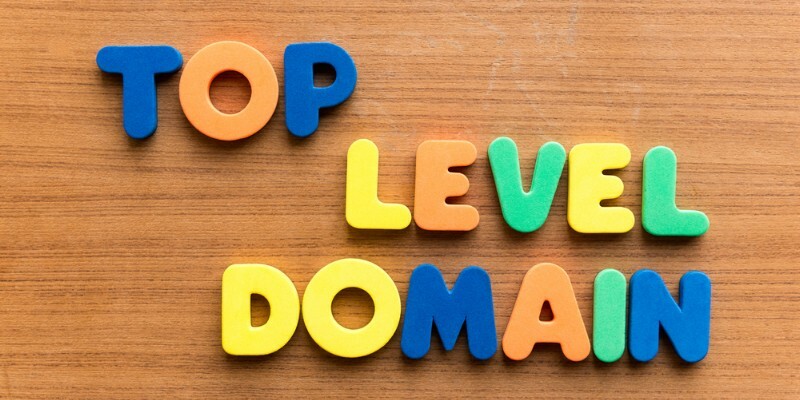 The best thing you can do is check the Domain Authority of other players in your niche. If yours is higher, you have nothing to worry about. At the same time, if you’re actively doing link building, tracking other sites’ Domain Authority can help you figure out which websites should be targeted to get juicer links. 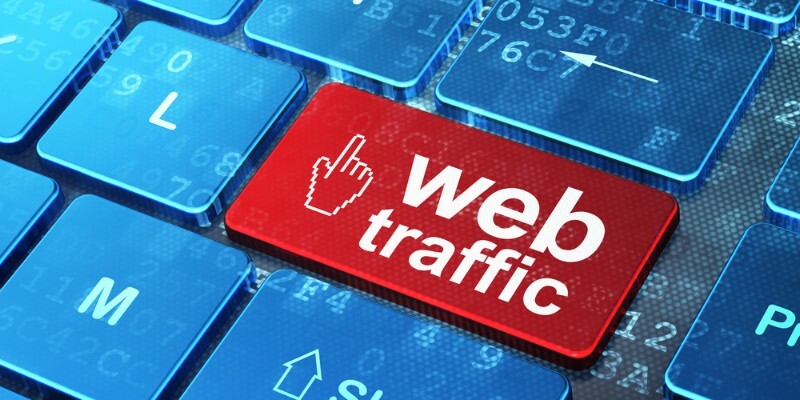 Sites with a higher score are more likely to give you a better exposure online and drive more traffic to your website. However, it is important to differentiate Domain Authority from Page Authority. The former gives you a big picture of how a given website should rank on search engines considering its linking profile. The latter accounts for the ranking strength as well but comes down to a single web page, regardless of the authority of the entire site. Thus, the difference between DA and PA scores can be quite substantial as Page Authority accounts only for the links related to a specific page. The truth is, there’s no easy or fast way of influencing your Domain Authority score. Your DA is a result of your efforts to build a user-friendly website, create quality content, maintain your audience, and enhance SEO. Following your Domain Authority is a great way to evaluate and approximate your chances of getting higher ranking positions on SERPs. But increasing the score shouldn’t be a goal in itself. Instead, it is advised to focus on improving your website as a whole, delivering the best content and user-experience possible. As long as your content is unique, useful, and engaging, your website will attract more visitors, get more exposure, grow an authority, and earn more high-quality links as a result. 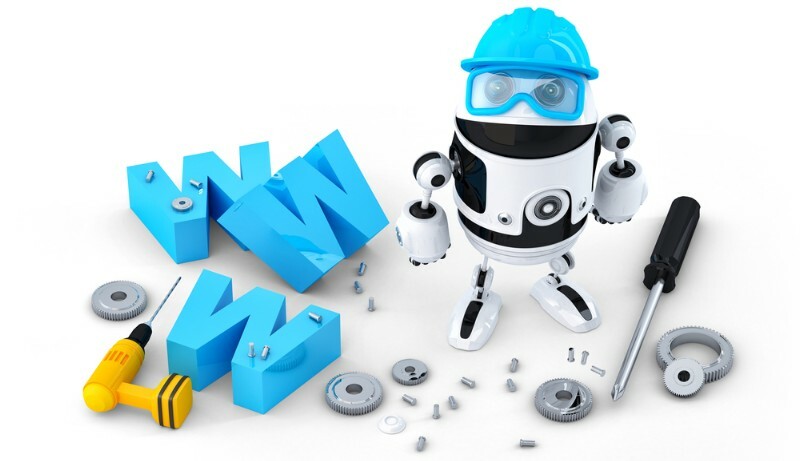 Meanwhile, keep an eye on your SEO to make sure your site complies to the best webmaster practices. Using effective SEO tools and conducting occasional SEO audits will help you keep afloat on SERPs.